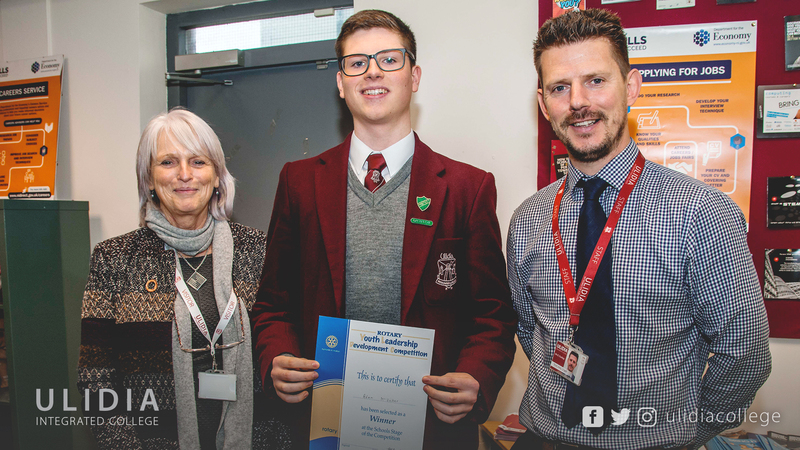 Congratulations must go to Adam McVicker who won the school heat of the Rotary Youth Leadership competition. This competition is one the longest running youth projects and it rewards young people with clear leadership potential based on their extra-curricular activities. Adam now goes forward to the district final on Monday and we wish him well.